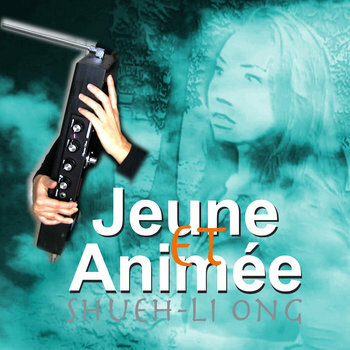 Shueh-li is an Aussie-born Singapore composer-synthesist-thereminist-producer. She layers exotic synths & ethnic moods to create bombastic productions and haunting ballads! After writing, recording and performing with synthpop band, Xenovibes, which she founded in 2004, she decided a fresh chapter was needed.